Welcome to Gion Fukuzumi. 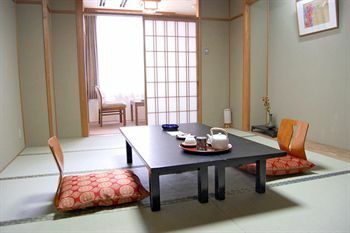 This Modern Ryokan is located in the heart of the historical district of Gion in Kyoto, and guests can easily access some of the world-famous historic sights such as Kiyomizu Temple and Yasaka Shrine. 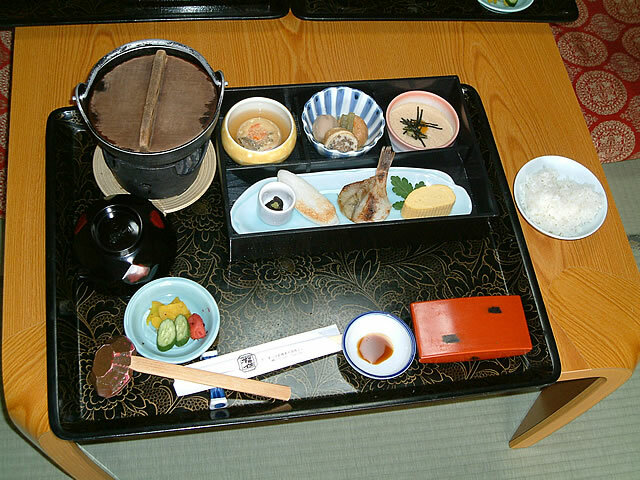 Inside Gion Fukuzumi, guests are greeted with the fragrance of incense and the smell of freshly-cut flowers. 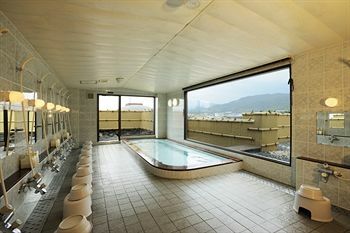 All of the 23 guest rooms are traditional Japanese-style rooms, and guests can soak in the indoor and outdoor baths while taking in the view of Kyoto's Higashiyama mountains. 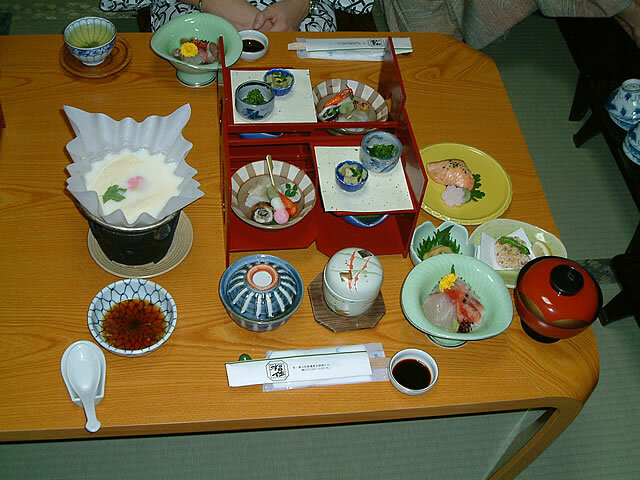 All of the meals served to guests are traditional Kyoto-style cooking. The staff at Gion Fukuzumi is very knowledgeable about Kyoto, and if you have any questions please do not hesitate to ask. 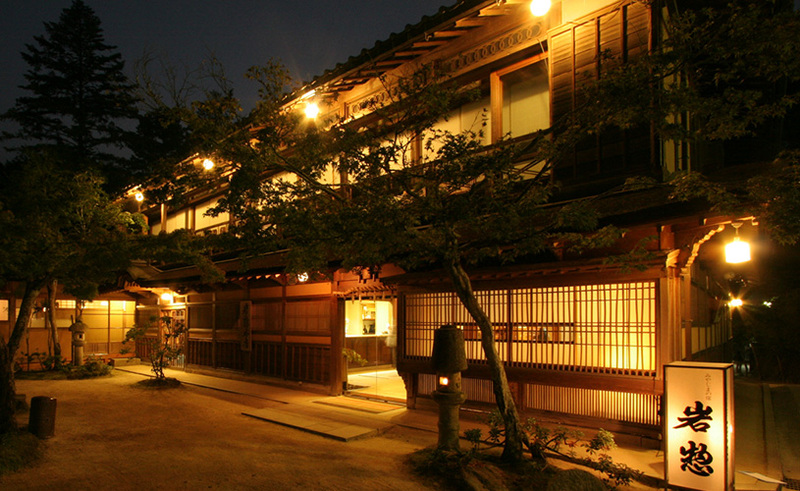 My wife and I stayed at Gion Fukuzumi for 3-nights in January 2015. The room was spacious and very clean. 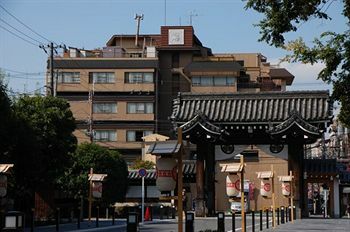 The location is great, right near the historic Gion district and close to subways and buses. The staff is exceptionally warm and welcoming. English language skills are basic, but more than compensated for by a willingness to be helpful. The food -- both breakfast and dinner -- is exceptionally delicious (and beautifully presented) with great style and grace. 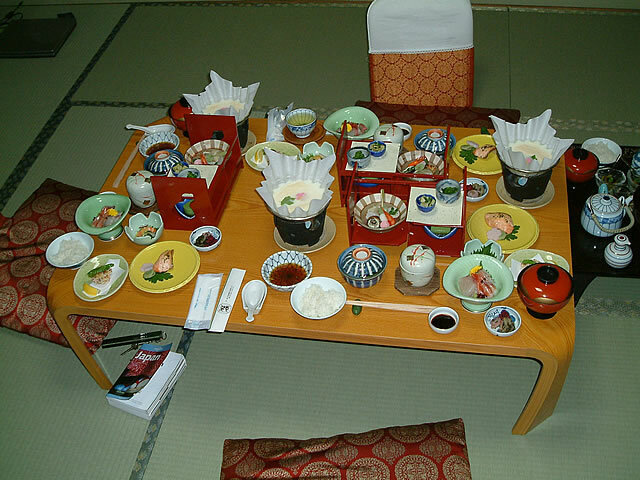 If you want a Japanese experience in a traditional setting, this place is a great choice and great value!